Don't Fret! Get ahold of us and we will get you properly outfitted. Contact us and we will get you what you need! 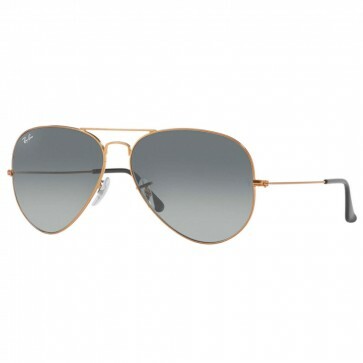 Ray-Ban RB3026 AVIATOR Large Metal 2 62mm Sunglasses with Bronze-Copper Frame and Grey Gradient Lenses. Solid colors, genuine since 1937, the classic G-15 was originally developed for military use, offers a high level of clarity, comfort and protection. By absorbing 85% of visible light and blocking out most of the blue light, green lenses provide remarkable color contrast. G-15 green lenses ensure better clarity of vision and a more "natural vision". Black Diamond Sports is a skate shop that specializes in longboards, Rollerblade inline skating, and skate lifestyle. We have one of the largest selection of longboards found online. We have absolutely everything to get you on a longboard or in a pair of Rollerblades and rolling right away. Come in and visit our store in Palo Alto.